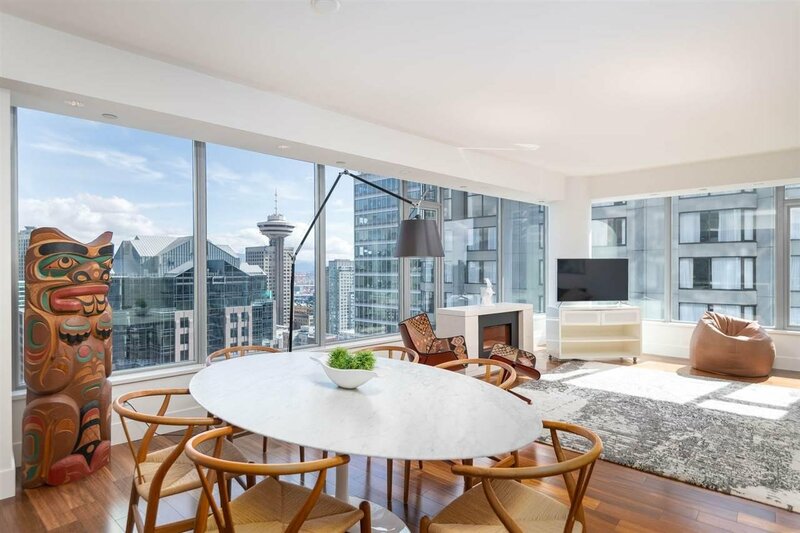 Stunning 1,361sf 2 bedroom corner home on the 24th floor of the magnificent "The Private Residences at Hotel Georgia", offering a rare blend of comfort, exclusivity, luxury, and convenience. 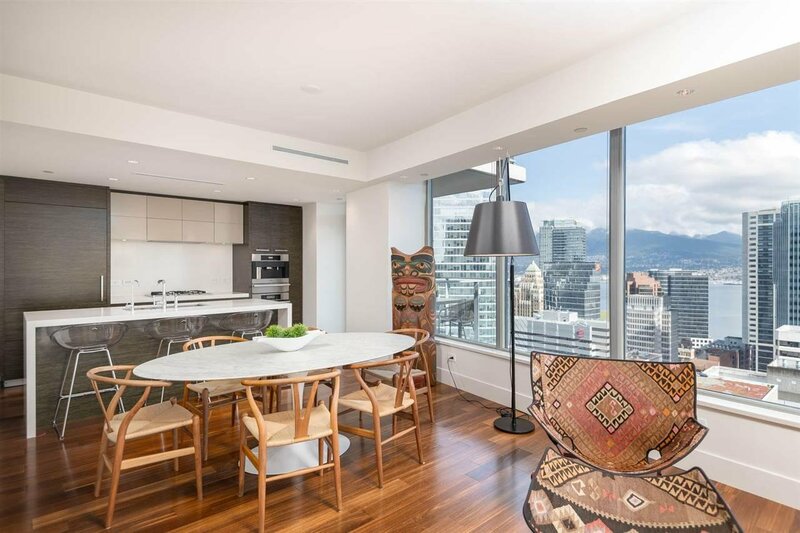 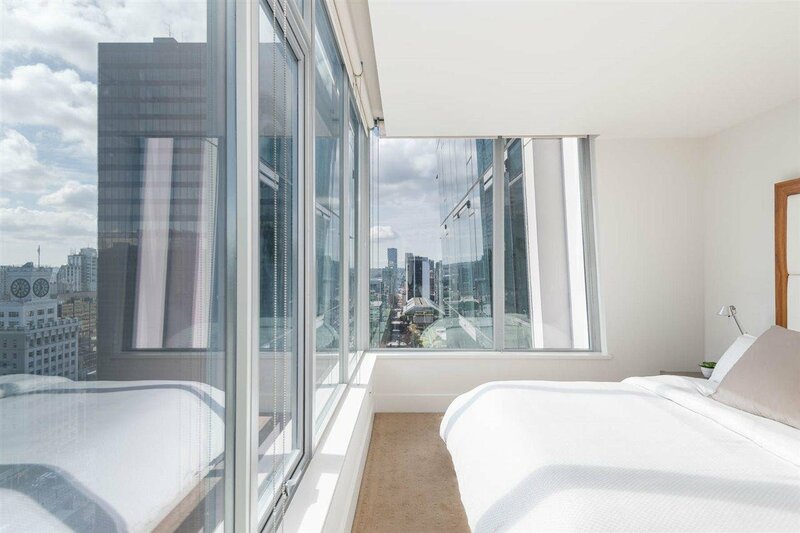 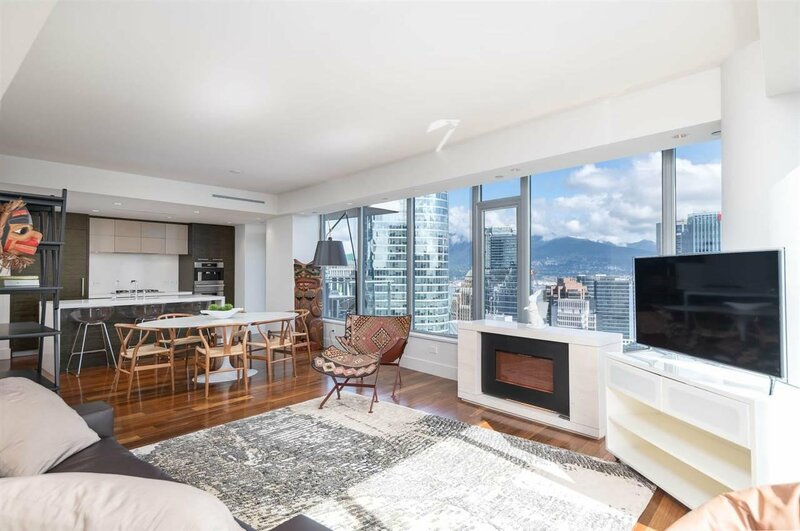 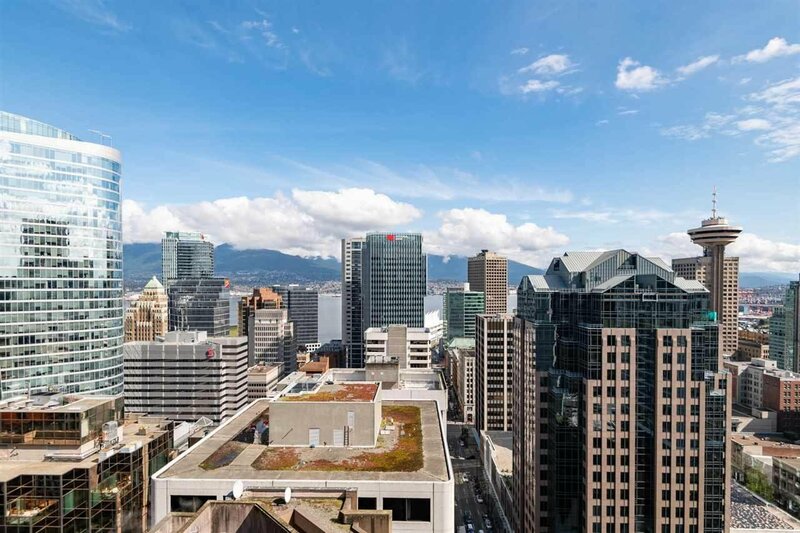 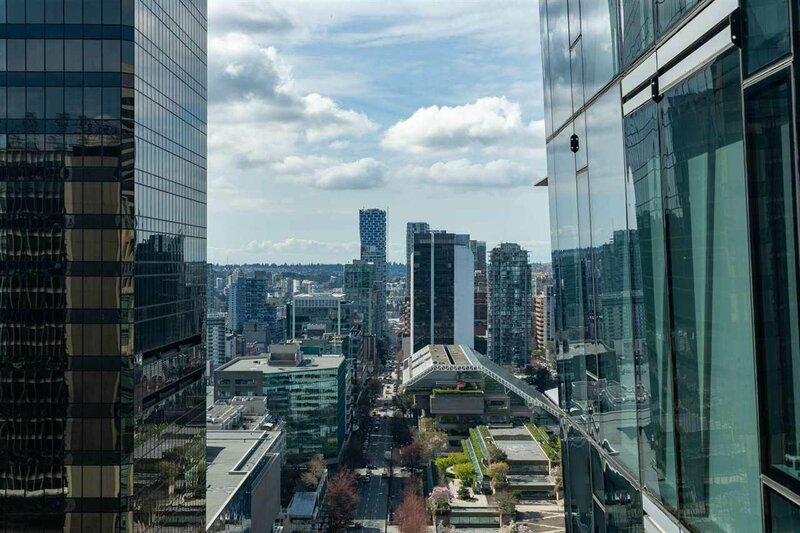 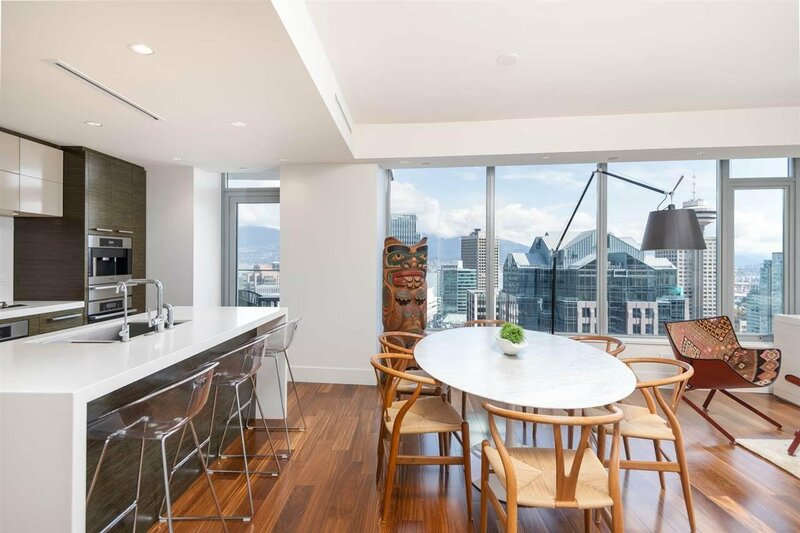 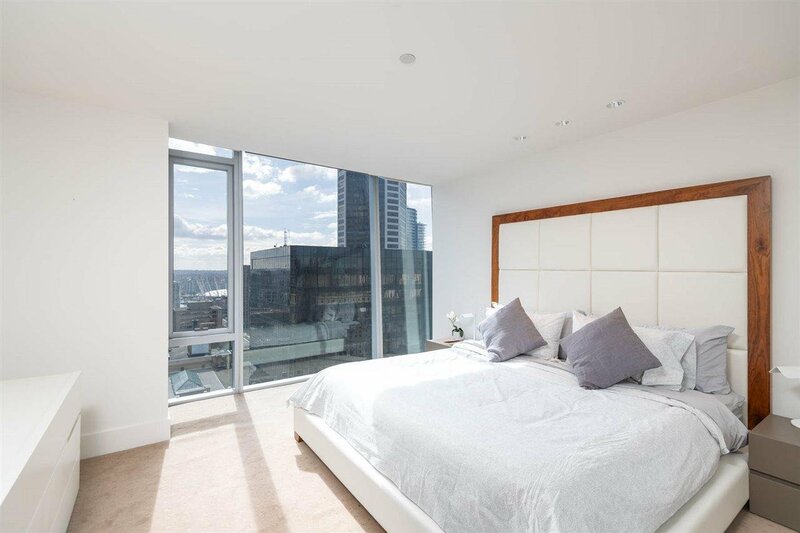 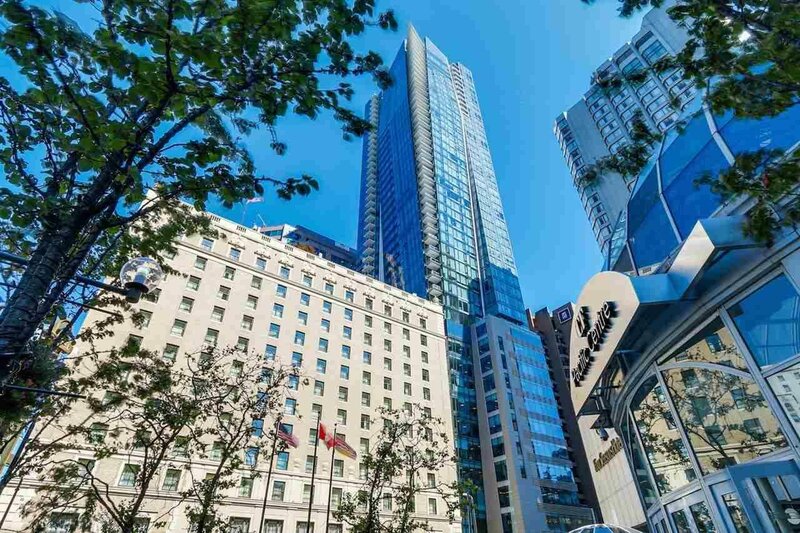 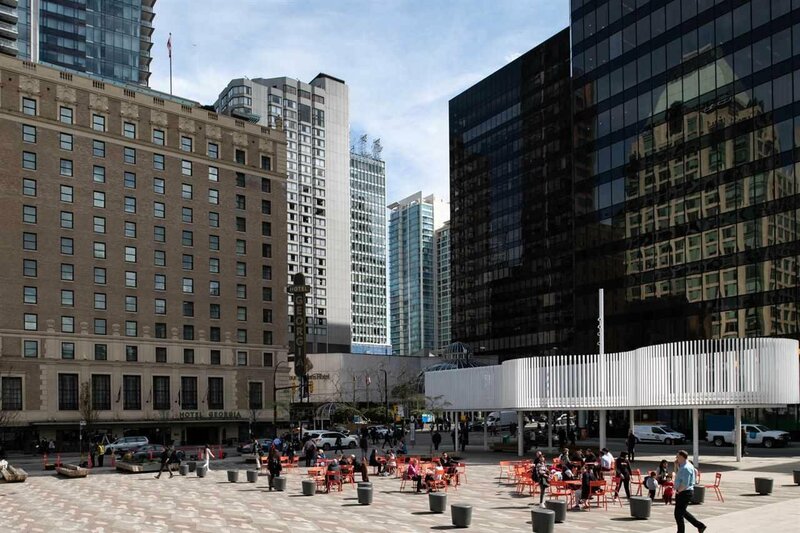 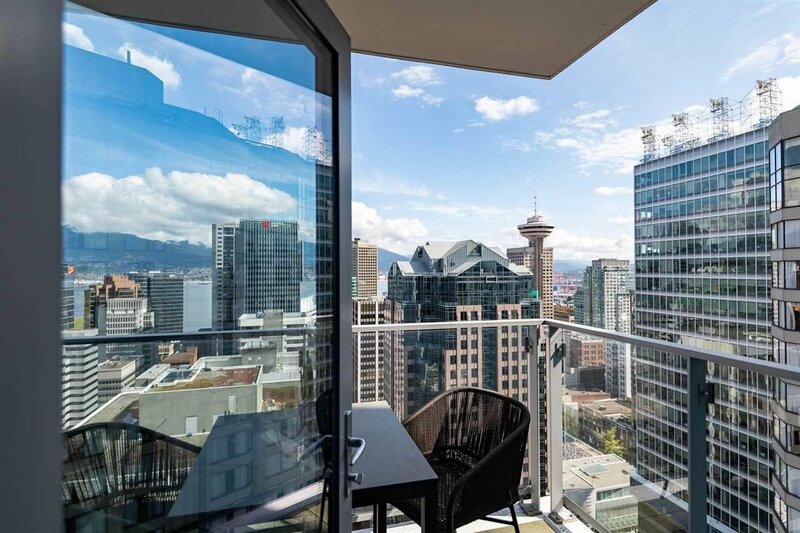 Open views capture the cosmopolitan setting, and the mountain and ocean vistas that Vancouver is famous for. 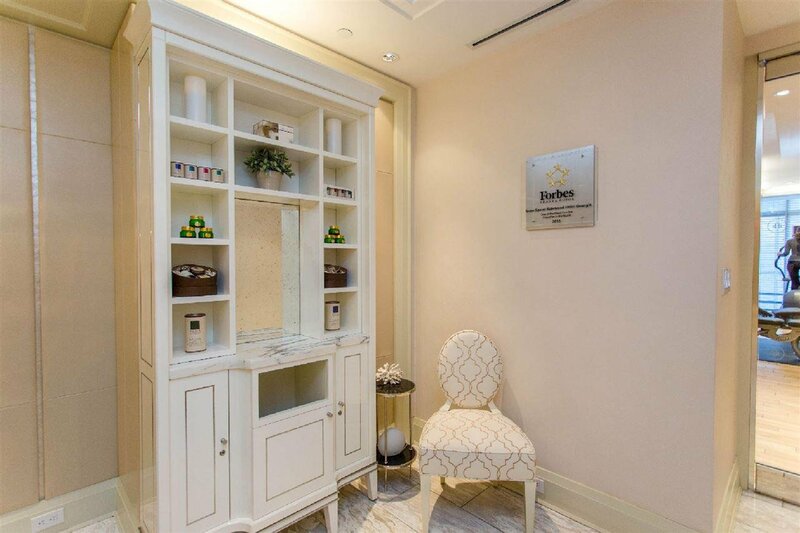 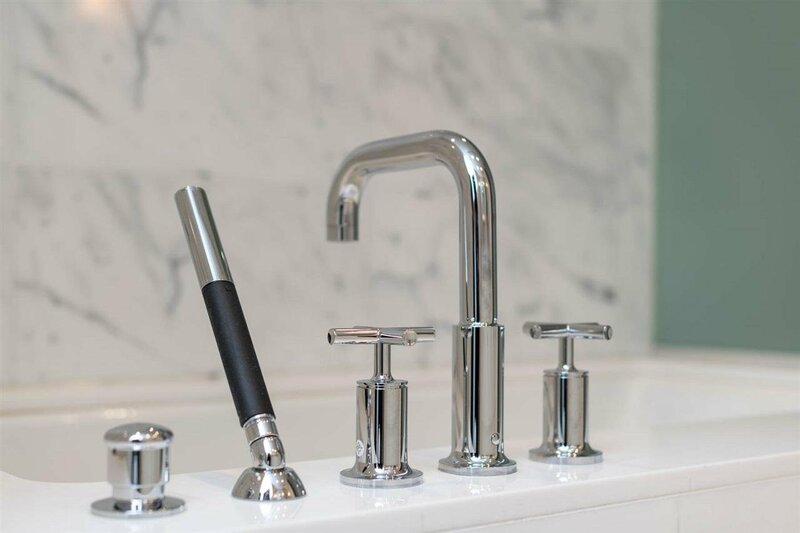 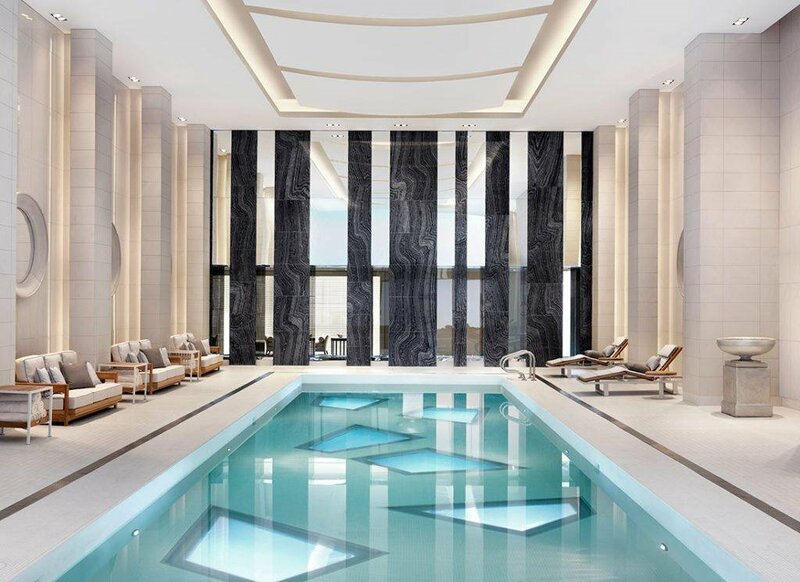 With the 5-star amenities of The Rosewood Hotel Georgia, including 'Sense' spa, world-class fitness centre, professional concierge services, and renowned 'Hawksworth' restaurant all just an elevator ride or call away, the lifestyle available here is incomparable. 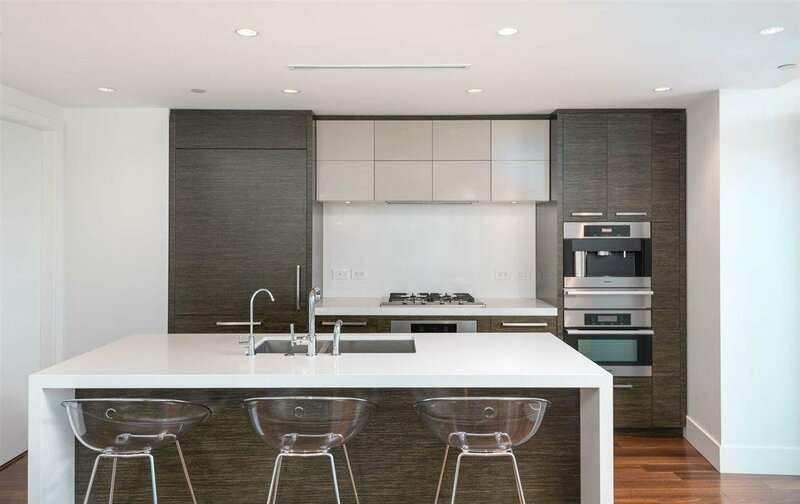 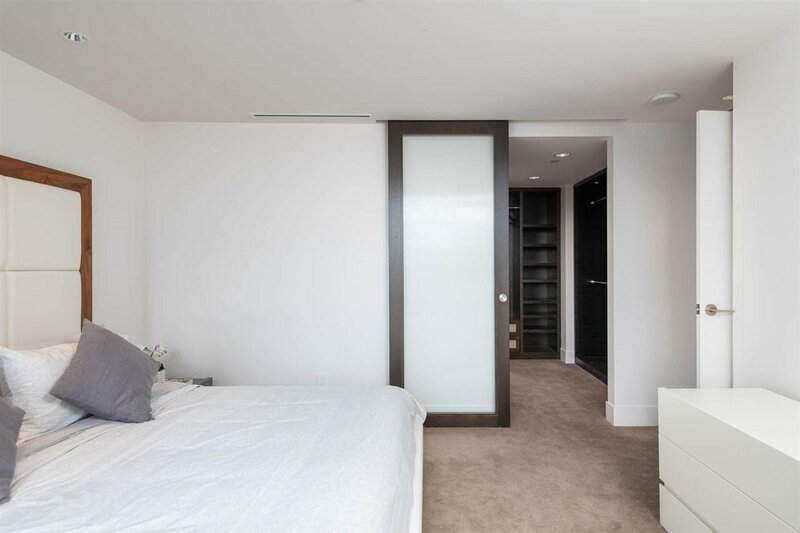 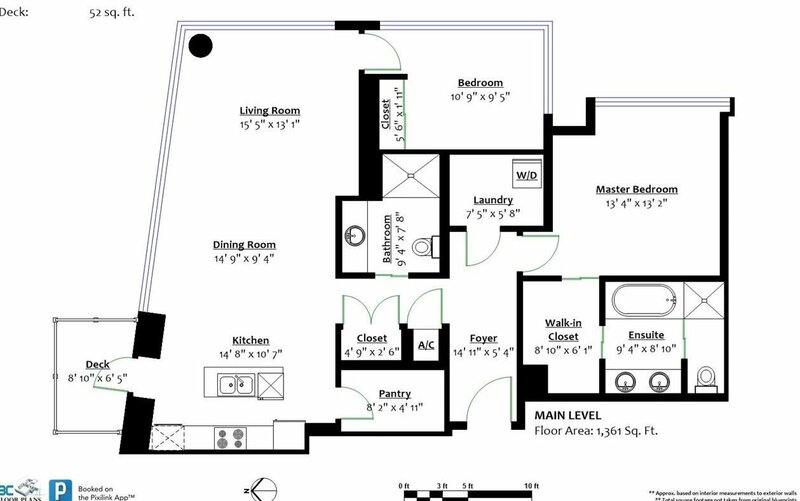 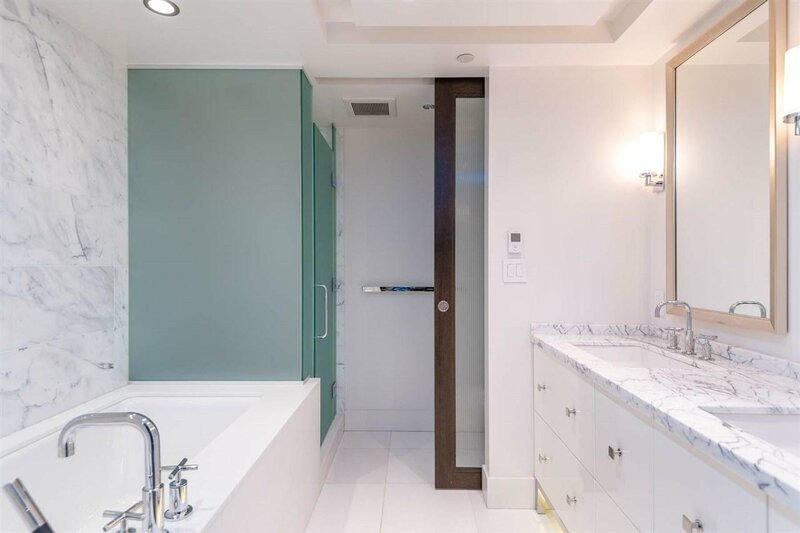 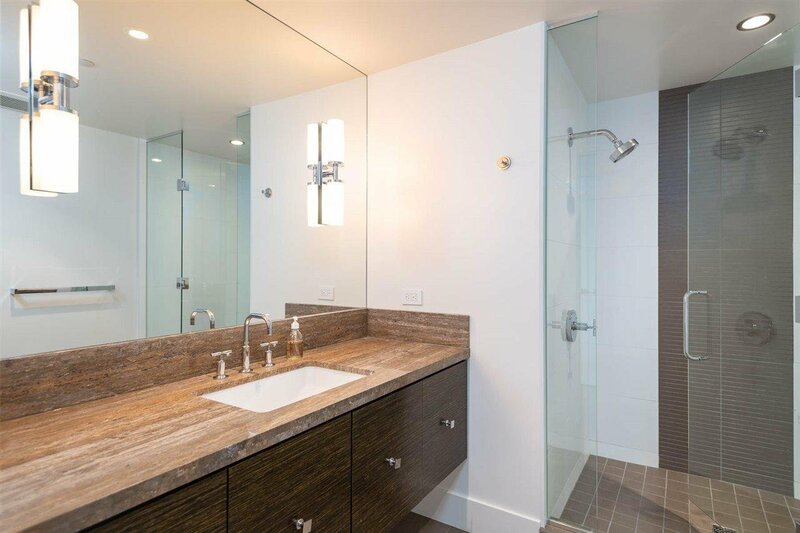 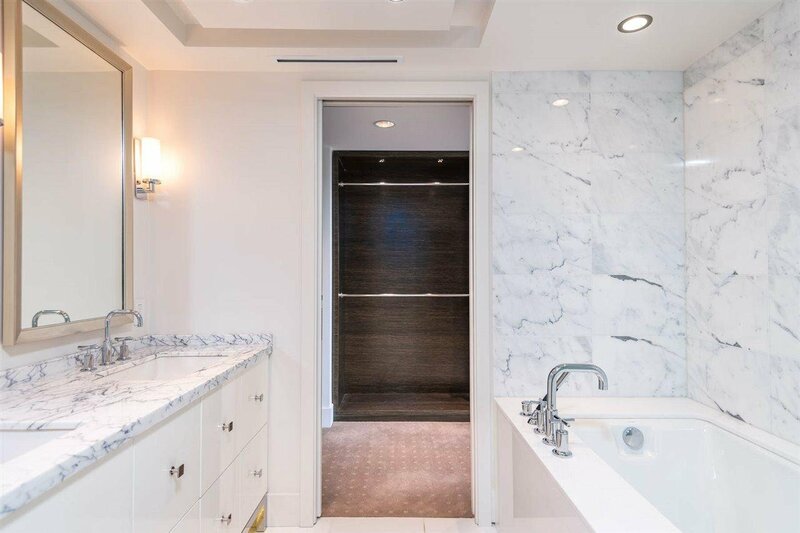 Marble, granite, luxury finishes,A/C, glass everywhere, a master suite 'wing', built-in espresso, lockable in-suite storage, island kitchen, the best shopping and dining... see our website for video and more detail, or call to view.